(Salem, Ore.) – Oregon’s innovative free preschool program, Preschool Promise, begins this month with rolling starting dates across the state. Oregon’s mixed delivery preschool pilot supports children and families living at 200 percent of the poverty level. 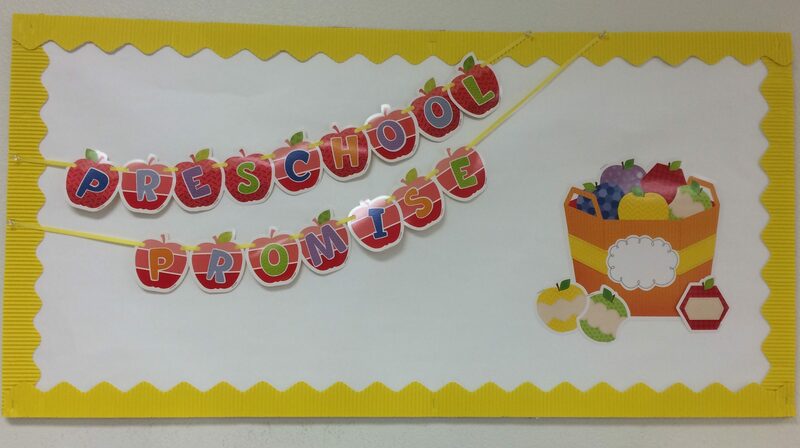 Preschool Promise will reach approximately 1,300 children in Oregon. In 2015, the Oregon Legislature enacted House Bill 3380, the creation of a new, publicly-funded, high quality preschool system. The model leverages high-quality, local and culturally-relevant early child care and education programs. By incorporating a “mixed delivery” approach, the preschool model will provide opportunities for families to access and choose the preschool program which best meets their needs. The Early Learning Division developed the model, the implementation process, and worked with community partners to create access for children to preschool. The Early Learning Hubs applied in early 2016 to implement Preschool Promise and recommendations were presented to the Early Learning Council for its vote at the March meeting. The five regional hubs selected are: Eastern Oregon Early Learning Hub, Marion Polk Early Learning Hub, Lane Early Learning Alliance, Southern Oregon Early Learning Services, South Central Oregon Hub and the Northwest Regional Hubs that include NW Regional, Early Learning Multnomah, Early Learning Washington County and Clackamas County.